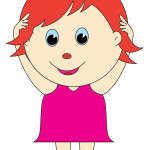 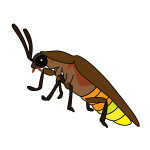 Categories: Flashcards, Valentine's Day Flashcards, Valentine's Day Flashcards, Valentines Day. 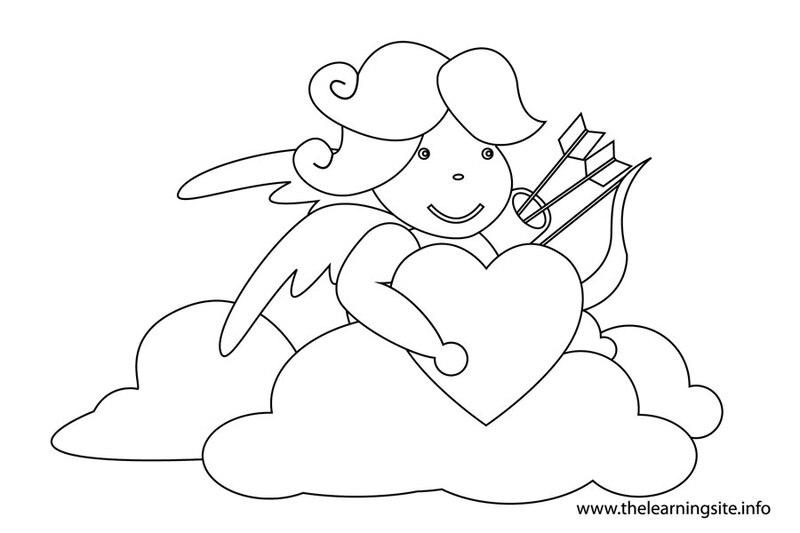 To save this free cupid (on the clouds bringing a heart) flashcard, right click on the image and choose Save image as. 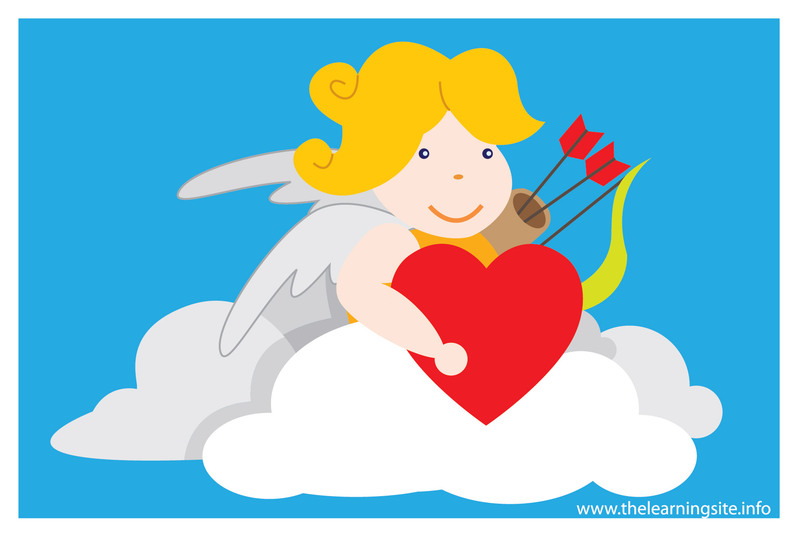 Click here for more Valentine’s Day flashcards. 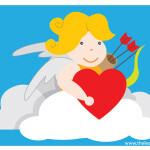 Click here for additional Valentine’s Day teaching materials.